Simply put, dyslexia is a specific learning disability (‘SLD’) that makes it far harder to learn to read, write or do number work. It is a processing difficulty that makes achieving success in literacy and numeracy a real challenge. Dyslexia continues through life, but can be assessed and then its effects can be diminished by specialist strategies and techniques. Dyslexia occurs in children and adults of all levels of ability and often runs in families. These individuals are often capable or even gifted in areas that do not require strong language skills. The exact causes of dyslexia are still not completely clear. Research shows that there are neurological differences – people with dyslexia have brains that are wired slightly differently from most. It’s important to remember not all people with dyslexia have the same level of difficulties. However, most people with dyslexia have some problems identifying the separate speech sounds within a word, and learning how letters represent those sounds. Thus, reading, spelling, writing, and maths can become a challenge to varying degrees. What are some common symptoms of dyslexia? Those with dyslexia generally have difficulty with a variety of things. Spelling, reading, writing, identifying direction (e.g. left and right mix ups), telling the time, following multiple instructions, and reading comprehension problems may all be present. 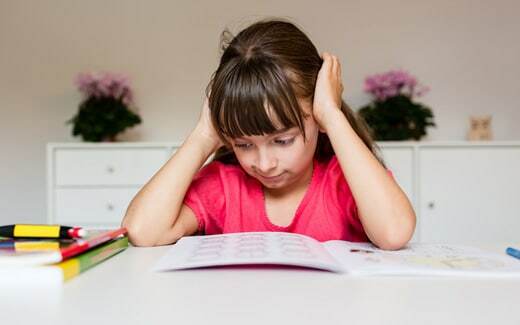 Since a large part of dyslexia is about processing difficulties (that is – mentally ordering specific inputs from the world around or the classroom), a child/adult can be very good in some areas but may struggle in others. Those with dyslexia are usually born with it, but it is often when they begin to learn using words and other symbols (letters, numbers) that the SLD becomes noticeable. The difficulties any dyslexic person has can vary from slight to severe interference with the learning process. While there is no total cure, research shows that the earlier the intervention, usually the better the outcome. Specialised teaching can lessen its effects markedly and boost self-esteem. Dyslexic people can be taught how to learn successfully. But we are all different, in dyslexia, in life and in personality. Everyone learns at different rates and in their own style. There is no medication for people with dyslexia, and it is not an illness. Estimates vary, but possibility up to 10% of the population may have some degree of dyslexia. Are boys more affected than girls? It appears that numbers are about equal. 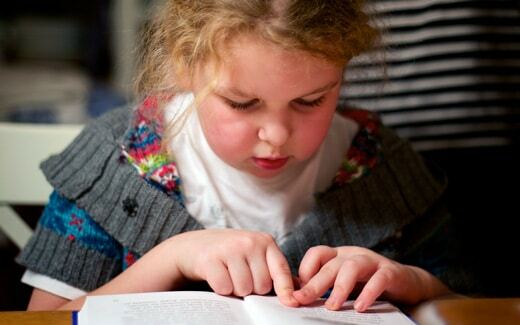 Does dyslexia affect a child’s self-esteem? Failure, lack of success, or learning difficulties can lower self-esteem in anyone. As literacy and numeracy work is a big part of schooling, early assessment and support is a key to feeling good about oneself. Making sure that praise is given for success in other learning areas (arts, crafts, sport, and stories, for example) is also very important. How does dyslexia affect other areas of schooling? Education is language based, so reading, writing, spelling, and maths are at risk. For older children, learning foreign languages can be a challenge. Working with the school to ensure a flexible approach to learning after recognising dyslexia or SLD, is a positive step towards success. Does dyslexia limit career prospects? That really depends on the type of career, and the achievements of the person. People with dyslexia are often very creative and highly motivated to work hard. Having received proper intervention and learning support, many people with dyslexia are very successful in their careers and lives. How can a parent help their child with dyslexia? Encourage interests, talents, and do activities together. Work with the school and class teacher. Plan assessments and specialist help where needed. Help them get organised and enjoy life. How can I get help from SPELD NZ? Take a look at our Information Pack below. This information can also be emailed or posted to you. Please feel to call us if you find reading difficult and we can talk you through everything – 0800 773 536.